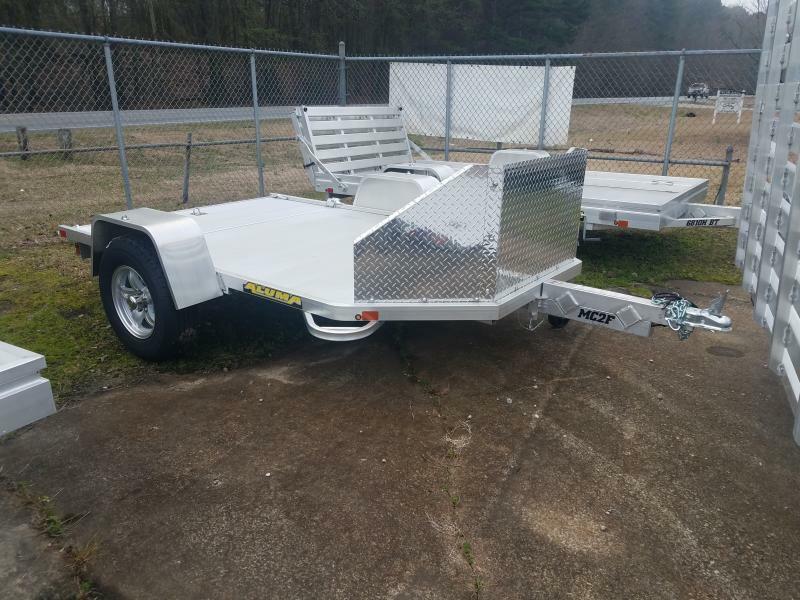 In business since 1989, Trailers for Less in Fayetteville and Newnan, GA is a leader in a cargo trailers sales throughout Georgia and the entire Southeast. 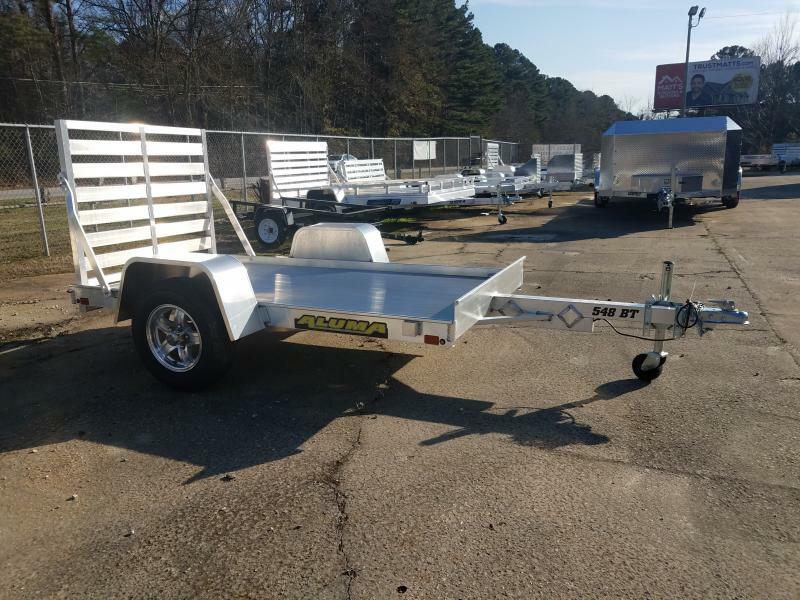 Maintaining a healthy stock of cargo, enclosed, landscaping, motorcycle, ATV, horse, car, equipment, and utility trailers gives customers the ability to shop for high-quality trailers in person. 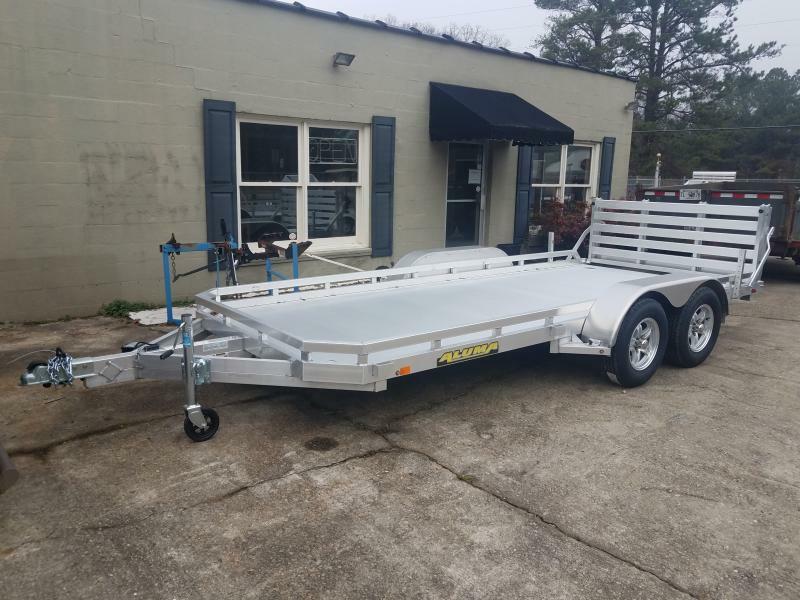 Being centrally located in Georgia makes it easy to get to and with their on-site trailer service you are never far away in case your trailer needs customized or repaired. When it comes time to select a cargo trailer you need a trusted adviser to help you know what is the best solution. There are many uses when it comes to hauling cargo and not all cargo trailers are equal. Here are various uses for cargo trailers. Automobiles - Car haulers are great for this and you have the option between an open or enclosed car hauler. Sometimes if the vehicle is small enough you can get by with a small enclosed cargo trailer. ATVs - ATVs are a popular cargo item. Many people need the assistance of an ATV trailer in order to get their toys from point a to point b. Again, there are many choices when it comes to hauling ATVs. 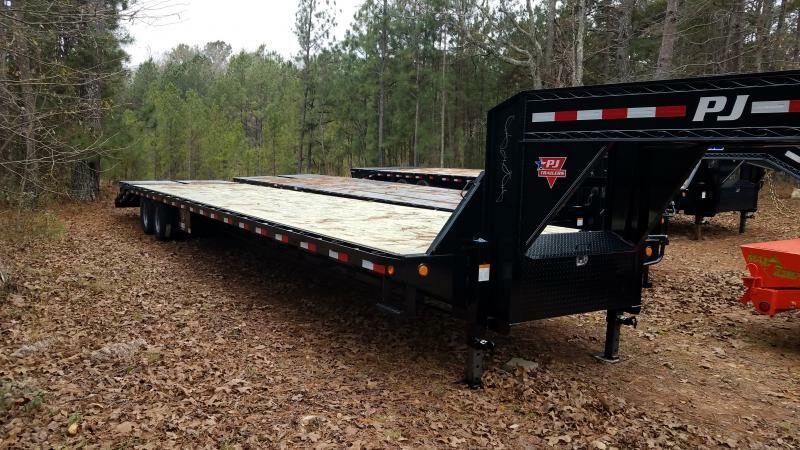 Some trailers are specifically designed for hauling multiple ATVs and corresponding ramps to get your cargo on board. Furniture - When it comes to moving furniture a correctly sized cargo trailer can be your best friend. Most people think of Uhaul or Hertz in these scenarios, but a lot of times you can rent trailers from places like Trailers For Less, Inc for much less than this big chain outlets. 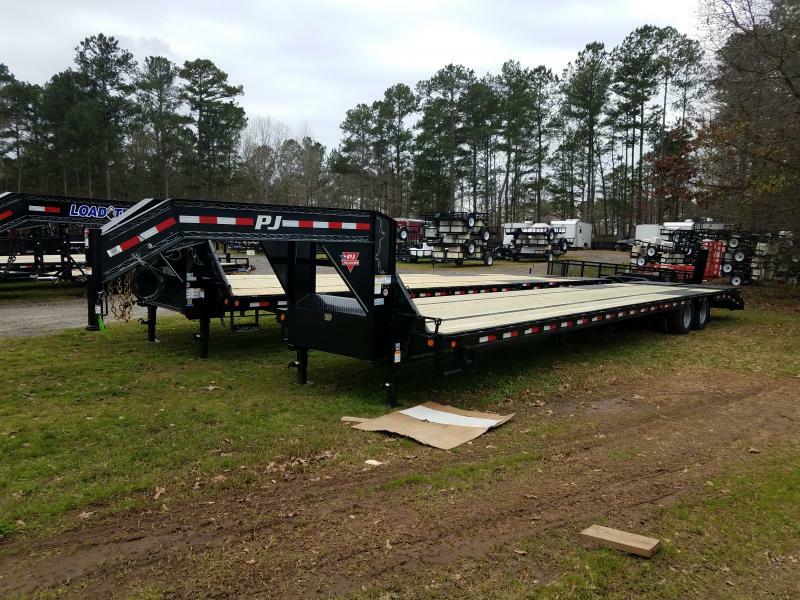 Landscaping Equipment - If you own a landscaping business you know that a good landscaping trailer is a necessity when it comes to hauling your equipment. 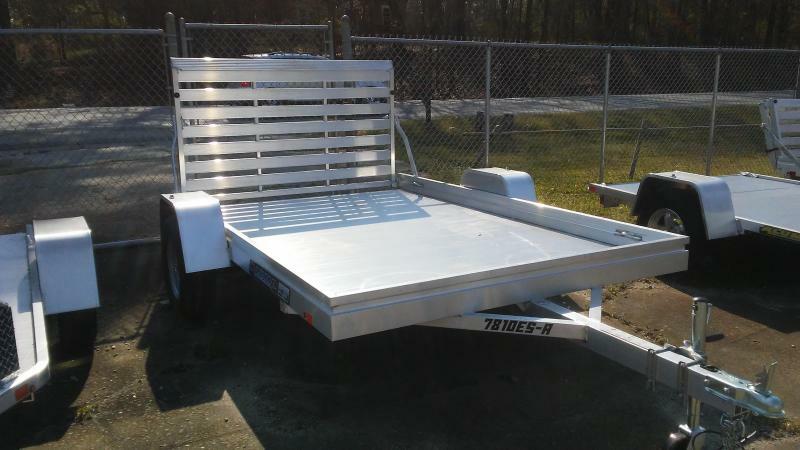 There are specific trailers designed for landscapers, but even a small 4x6 cargo trailer can be of use. 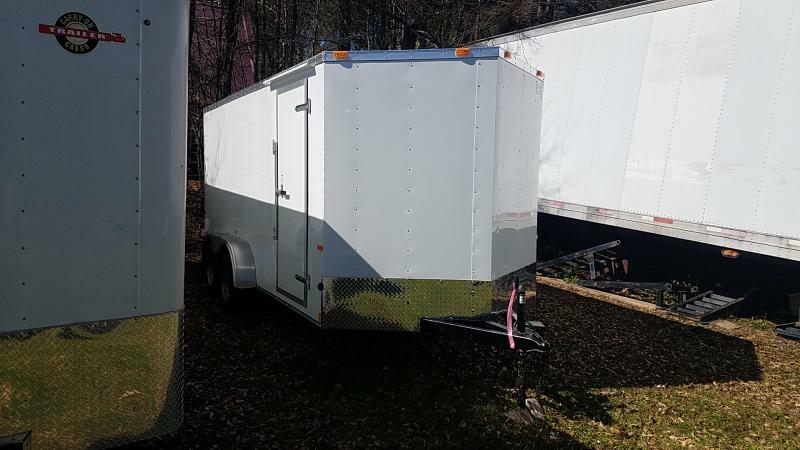 With a 4x6 enclosed trailer, you can use it for landscaping equipment or other uses. 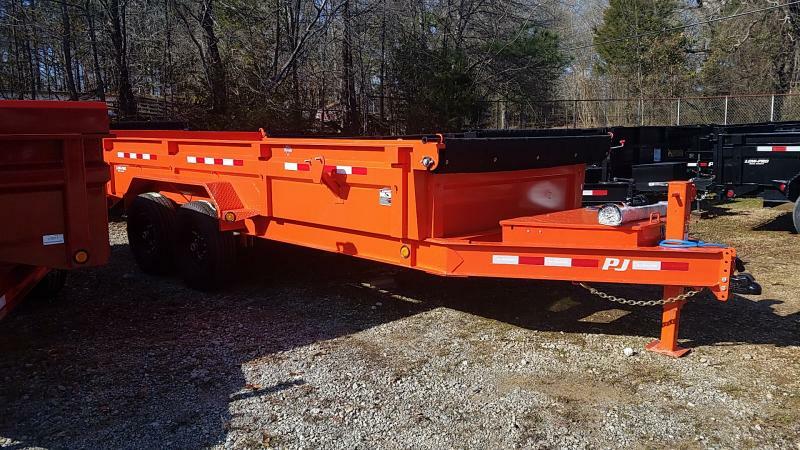 Construction - We sell a lot of enclosed trailers to the construction industry. Moving your equipment around from job to job requires a trailer that will house your tools but also provide security for when not in use. 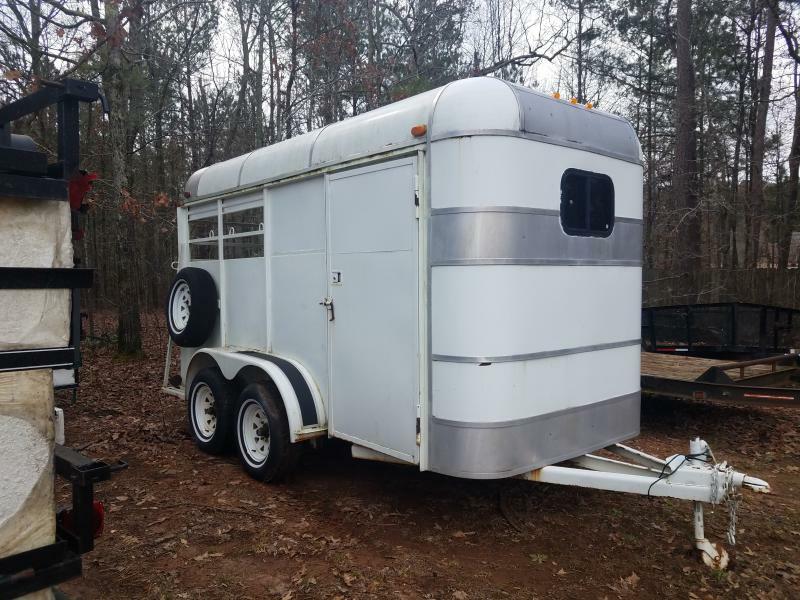 Livestock - You can't put a horse in the bed of your pickup, so a livestock trailer is the answer. With so many choices in this area, you really need someone that knows all the different variations that will not only be comfortable for your livestock but will fit your budget. Motorcycles - Motorcycles are not only for riding but also hauling. With this type of cargo, you can go many different ways. If looking for something efficient an economical trailer designed for motorcycles might just be the answer. 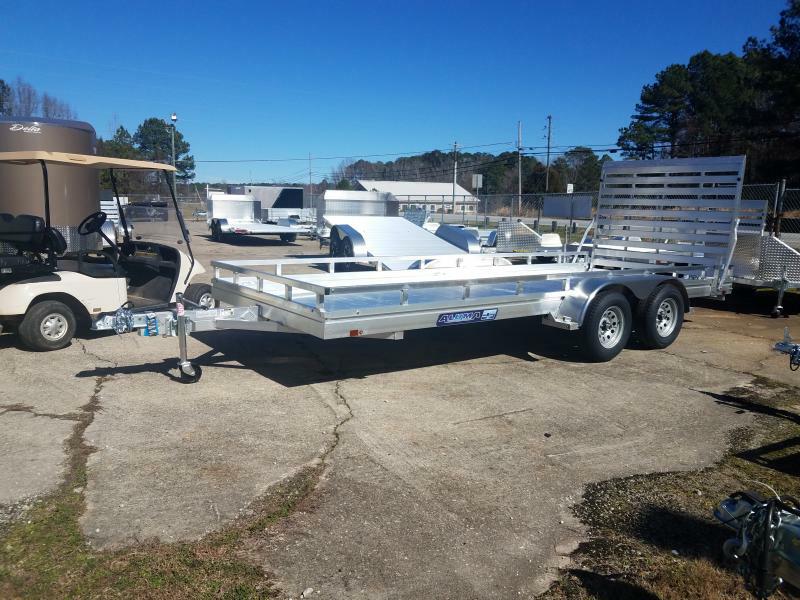 Boats - You can't get the boat on the water without getting it there and you can't get it there without a quality boat trailer. We have vast experience with the best manufacturer of boat trailers. Trying to get just the right size for your cargo trailer can sometimes be challenging. 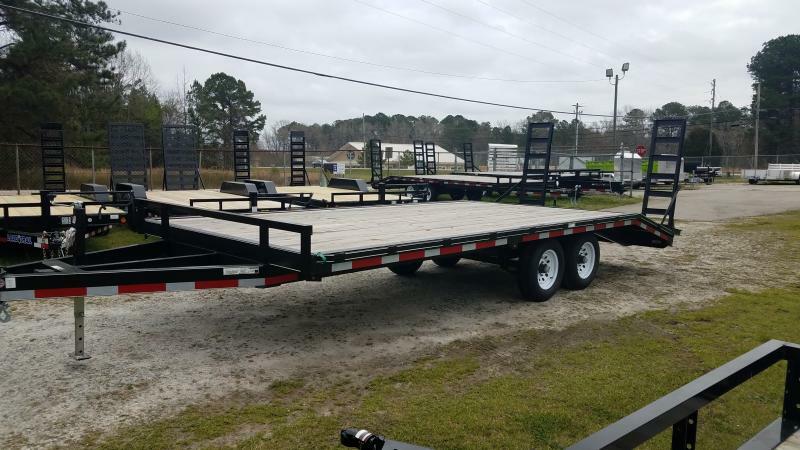 Trailers for Less, Inc. carries all the popular sizes such as 4x6, 4x8, 5x8, 5x10, 6x12, 6x14, etc. 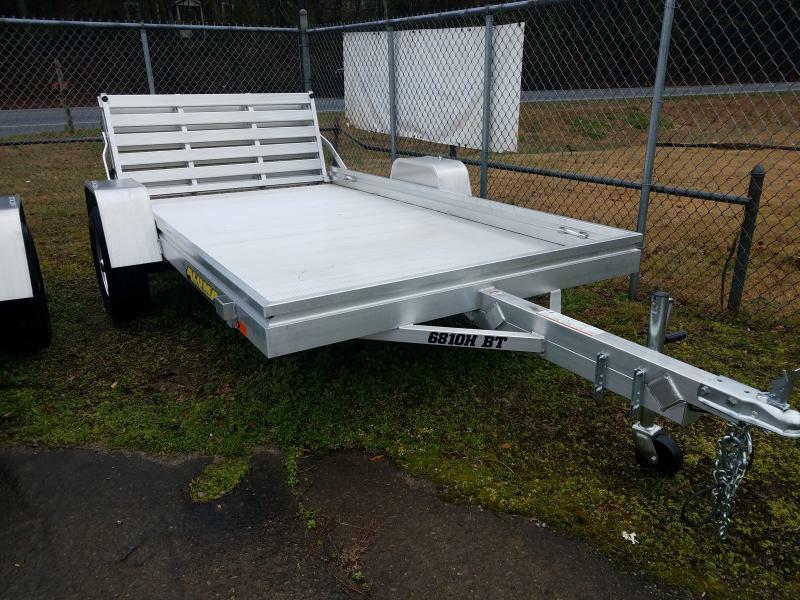 In addition to these popular sizes we can custom make a trailer to fit your needs. 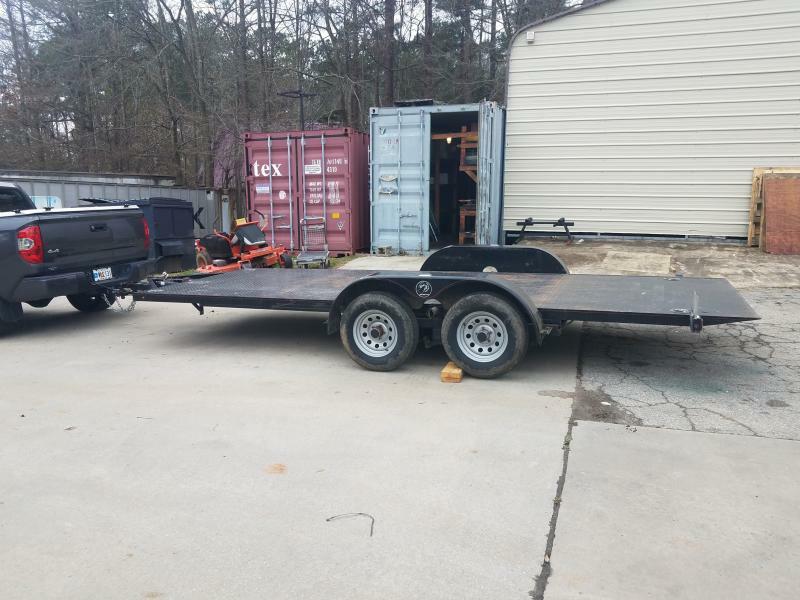 So if you need an oddly sized cargo trailer, we can work with our manufacturers to get you what you need. What's your favorite color? Did you know we can customize a trailer to the color you want? Standard colors typically include white, black, red, blue, and gray. 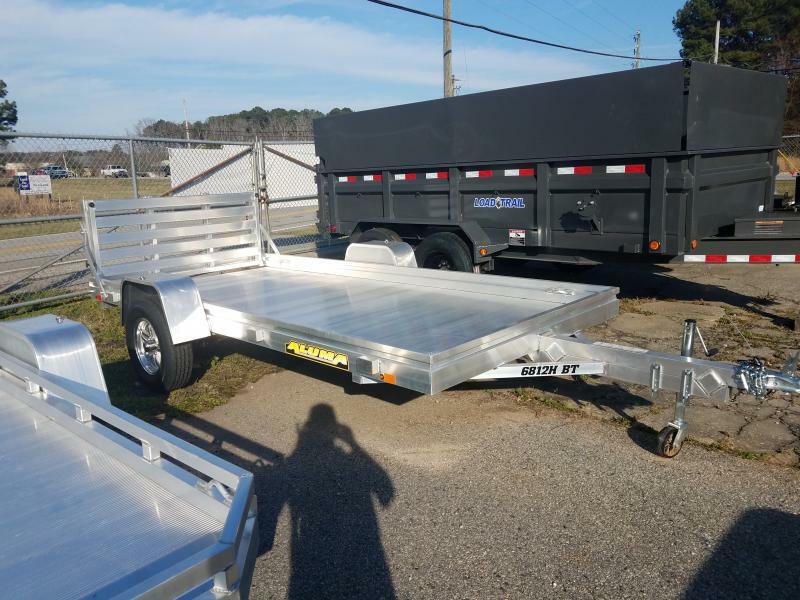 A cargo trailer is a big investment so why not make it the way you want it? Ask us how we can make a trailer that makes you happy.